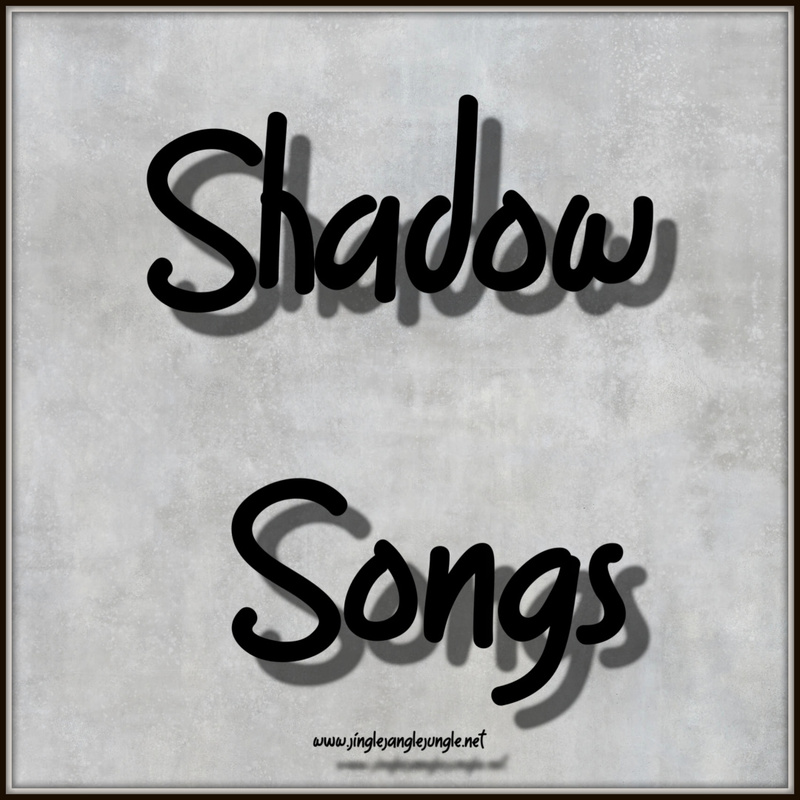 Today’s theme for #MondaysMusicMovesMe or #4M has been chosen by “The Shadow”. They will be the ‘music conductor’ for the month of January. This week our mysterious musical conductor has requested that we choose tunes with the word ‘Shadow’ in them. Alrighty then, Mr Shadow. This seems like a good challenge and I am up for it! I managed to come up with a few right away, without having to dig too deep into the recesses of my brain and without having to utilize my friend, Google. Officially the credits show it as written by Al Jolson, Billy Rose, and Dave Dreyer; in fact, Billy Rose was exclusively a lyricist, Dreyer a composer, and Al Jolson a performer who was often given credits so he could earn more money. The song goes back to 1927. The first recording I could find was done by Whispering Jack Smith. Most are familiar with the Frank Sinatra/Sammy Davis Jr version, so that is why I went with them - plus their performance is a kick to watch. The song was written by Andy and his brothers (Barry, Maurice and Robin Gibb) in Los Angeles, while the trio of brothers were working on the film Sgt. Pepper's Lonely Hearts Club Band. The brothers were relaxing one evening and put this song together in a matter of 10 minutes. The song reached #1 in 1978 and stayed in that position for seven weeks. This song was written by Fiona Apple. It was released in 1996 as her debut single from her debut studio album. The song charted inside the Top 40 of 2 different Billboard charts. It spent six weeks on the Alternative Songs chart, peaking at number 34. It fared much better on the Adult Pop Songs, peaking at number 32 and spent over 15 weeks on the chart. Written by DL Byron for the 1980 film "Times Square", but it didn't make it into the movie, and Byron's record label rejected the song. Helen Schneider released the song in 1981 where it went 5 times Platinum in Germany and Benelux countries. Rachel Sweet also recorded and released this song in 1981, where it reached #13 on the Billboard Hot 100 and reached #3 on the Billboard Mainstream Rock Chart. In 1982, Pat Benatar released her version. She won a Grammy for Best Female Rock Vocal Performance in 1983 with this song. This song was written by Charlie Black and Rory Michael Bourke. Anne Murray recorded and released the song in 1979 as the second single from her album 'New Kind of Feeling'. The song reached #1 on the Billboard Hot Country Singles Chart. The band Linkin Park is credited for writing this song. The song was released as the third single for their third studio album 'Minutes to Midnight' in 2007. This was a fun theme, don't you agree? Your song choices are excellent and we matched up with your first selection. Two great minds, eh? ;) I hope you keep warm in your neck of the woods. It's a very chilly morning here in East Tennessee. I think the sun is trying to come out, though. 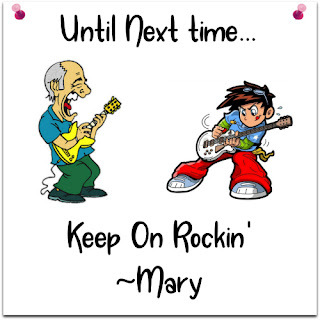 :) Have a boogietastic week, my friend! The first one was pretty much a given, I think. That's why I have 6 songs instead of just 5. It has warmed up enough for it to snow today. We're getting a mixture of snow and rain. Sure glad I don't have to be out in it. Hope you are feeling better soon. So many great songs about shadows. It's interesting to see what time does to our artists and their dress. We started with suit and tie, but the last guy woke up in his underwear. LOL! LOL! At least he wasn't sleeping nekkid! Great songs. I enjoyed them all. I see that we both picked Pat Benatar and Andy Gibb. Great minds work alike. Thanks, Patrick! I figured there might be some kind of overlap, but I don't mind. It might not be politically correct, but it's good to see that at least they have a good sense of humor about themselves. You managed a few that I didn't even know. There are some more I could probably think of if I put my brain to it and that sounds like too much work for me right now. I did have a hunch about one that I had to look up to make sure. "African Shadow Man" by Johnny Clegg from South Africa. I went to see his group in Nashville back around 1990 when they were getting a lot of attention on American TV shows. I thought they were so entertaining, but then quickly I lost track of them and went on to listen to newer CD's. The ephemeral nature of pop culture. African Shadow Man sounds interesting. I'll have to check it out. I was really surprised that there are quite a few shadow songs. Hey Girlfriend, you did a fantastic job! I love each one of them from beginning to end. Frank Sinatra & Sammy was fantastic hahaha~! Oh my gosh, Ann Murray, Pat Benatar, Andy Gibb & others... girl you struck gold in this bunch. You sure know how to find them don't you! 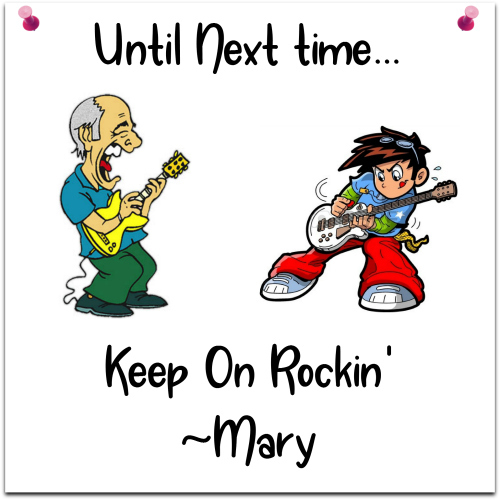 All I can say is YOU ROCK! GREAT JOB!!! Glad you're aboard our 4M's... Big Ol' Hugs... Gotta tell you I had a great time! Have a great week! Hey Marie! Glad that you had a good time here. I think I just got lucky with this one. Before doing my research I thought for sure it was going to be a tough theme. It's interesting to listen to the different voice qualities and singing styles of Sinatra and Sammy Davis Jr. I've never noticed the contrast. I'm an 80's girl so Pat Benetar and Andy Gibb were good choices! Thanks! They were some of my favorites as well. Never knew there were so many songs with shadow in the title. I shared a different song called Shadowboxing. I was really surprised when I started researching the songs. This has been a great theme. Ha! I kinda had a feeling he was going to show up in a few blogs today. I knew all of these songs except for "Shadowboxer". I've heard of Fiona Apple but realized I had never heard any of her music, so now I have. She does have an interesting (and wide ranging) voice. Nice selection today; very nice!